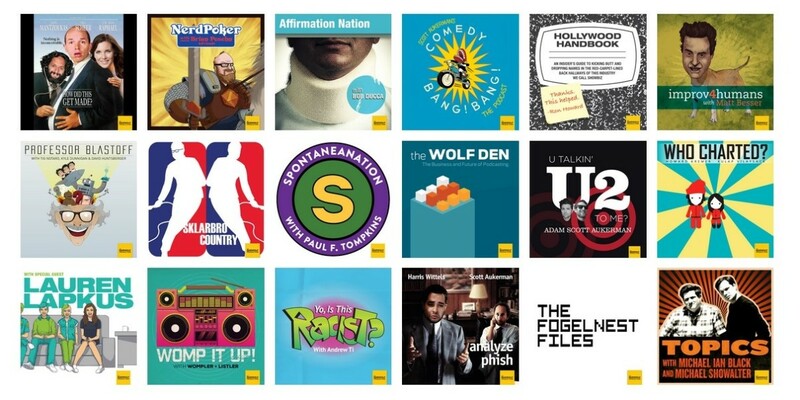 Signaling the rise of podcasts as an important medium for entertainment content, Midroll-owned platform Howl has announced a new premium plan that unlocks its entire archive of shows for $4.99 a month. The service, currently available on iOS, offers a range of podcasts hosted by the likes of comedian Marc Maron, AV Club, and Lauren Lapkus. Howl Premium, which is available with a free seven-day trial, grants access to the whole catalog, remastered and ad-free. Sachs added that Howl Premium listeners will also get to tune into exclusive content, including experimental projects run by hosts like Maron which might not be “commercially viable” as ad-supported podcasts. The podcast advertising market is estimated to be worth $100 million by Edison Research and Triton Digital. With its new Netflix-style service, Midroll will be able to understand who its listeners are, attract more advertisers and grab a bigger piece of that pie. Midroll says that it’s also working on an Android app that should be ready “soon.” While you wait, you can hop on to the Howl website to tune via your browser.